If someone is looking for a little more Star Trek in their life (And who wouldn't be? ), then they can pick themselves up a very nice set of kitchen accessories on Amazon.com in the form of a pizza cutter, bottle opener, and even a corkscrew here (disembodied hand not included)! One might also look toward Paul Michael Design (Facebook page here!) 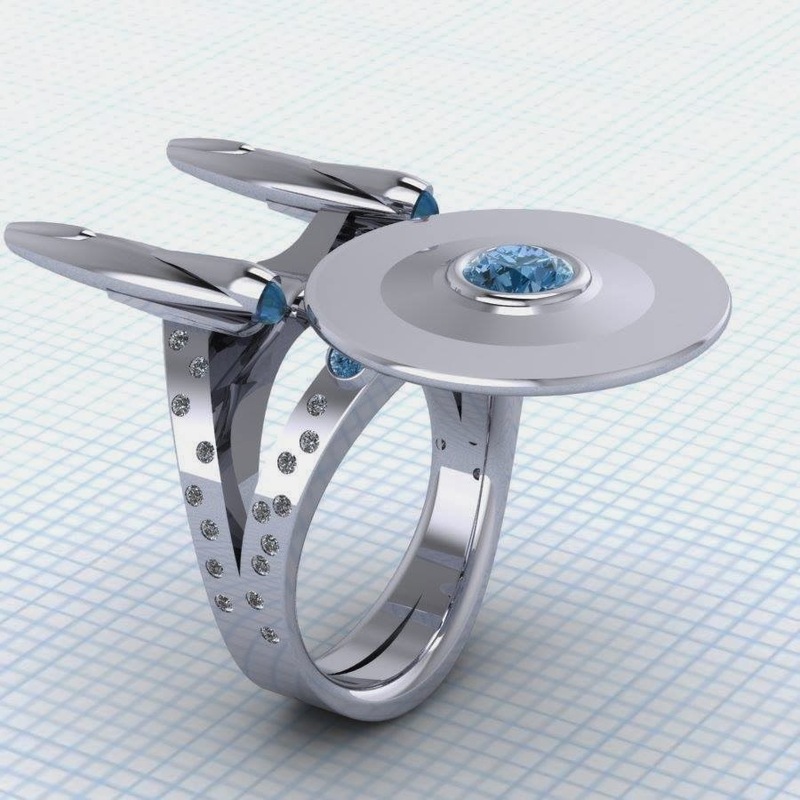 if one was in the market for a ring . . .